Mold is a common household and industrial problem that can often contribute to adverse health effects for those living or working in the space. 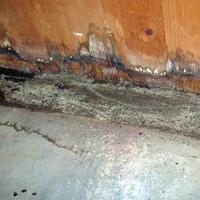 Mold growth is caused by moisture and limited air flow. Upon removing the mold spores from your space using chemical free methods, Sanitall consults with the property owner to develop a plan to correct the moisture problems within the space. We use step by step protocol to ensure that there is no cross contamination of your space and that airborne particles are removed. Mold spores and other allergens tend to be airborne. Sanitall uses various technologies to ensure that these airborne particulates are removed from the air. 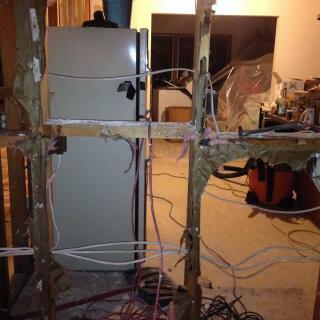 In the event of an emergency, such as broken pipe, flood, sewer backup, etc it is important that you find a company that can respond quickly to return your space back to normal. Sanitall works closely with insurance companies to make sure that your costs are covered in your time of need. 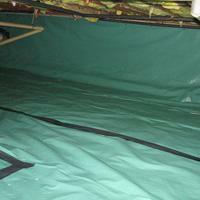 Sanitall installs vapor barriers to completely remove moisture from your basement or crawl space. Commonly moisture from the ground or outdoors seeps under our homes leading to moisture or mold problems within the home. Vapor barriers are designed to keep this moisture out. In the event of water intrusion into your home, whether it is from a cracked pipe, flood, seepage etc, it is important to dry these areas out quickly (best within 48 hours) to prevent mold growth and further damage. Sanitall uses heavy duty dehumidifiers and air movers to dry your space and prevent increased damage. 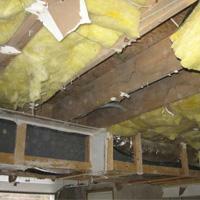 We provide restoration and reconstruction services. Sanitall has certified technicians trained in indoor air quality assessment and mold remediation on hand to determine a strategy to remove the mold from your home without toxic chemicals. These technicians are trained and certified by the IEAQC (indoor environmental air quality council). 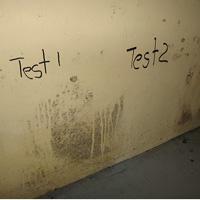 Sanitall technicians have a variety of testing types to assess the air quality in your home, the relative mold count of your space and urgency of the remediation project. We work closely with Pro Lab and other third-party laboratories to be sure that your samples are accurate and informative. Call us today to get air samples taken and tested for your space. Be sure you and your employees are breathing healthy. Sanitall uses the heat from Vesta Vapore dry steam vapor systems to kill e-coli and other bacteria which may adversely affect human health and are a result of septic backup. We clean, sanitize and restore your space to a healthy, functional environment. In the event of a flood, leak or any water intrusion into your space, Sanitall can come and do a thorough evaluation of the water damage. We work with our customers to develop a plan to dry, clean, and restore your space. 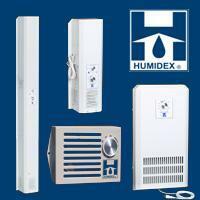 An easy way to reduce the effect of damaging and uncomfortable humidity in your home. It creates a dynamic air exchange that expels humid air, resulting in a comfortable, dry, healthy living environment.